Game Freak, the developer behind the Pokémon series, has revealed that it is working on Town – surprising news that was shared in this week’s Nintendo Direct. 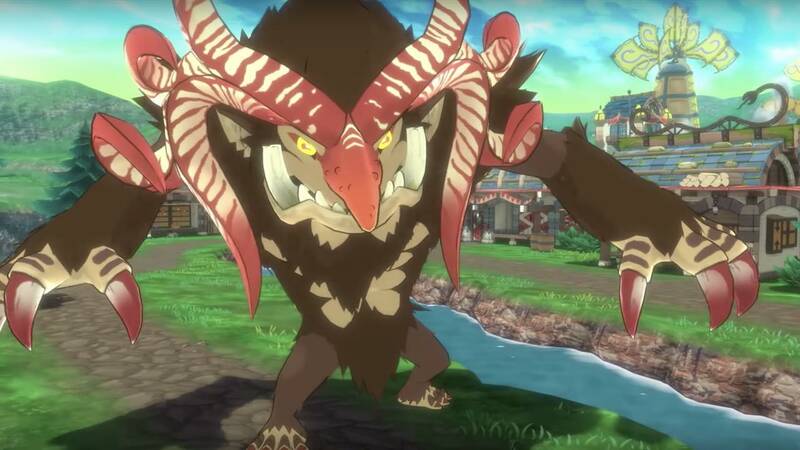 This new RPG is a Nintendo Switch exclusive and is set in a small village that exists in peace under the protection of a nearby castle. That is, until monsters started to appear. The whole story takes place in the village, which you must defend from the monsters that invade it. With battle commands to select to topple your enemies, you can also call on villagers to help you out. Town (working title) will release exclusively for Nintendo Switch worldwide in 2019.